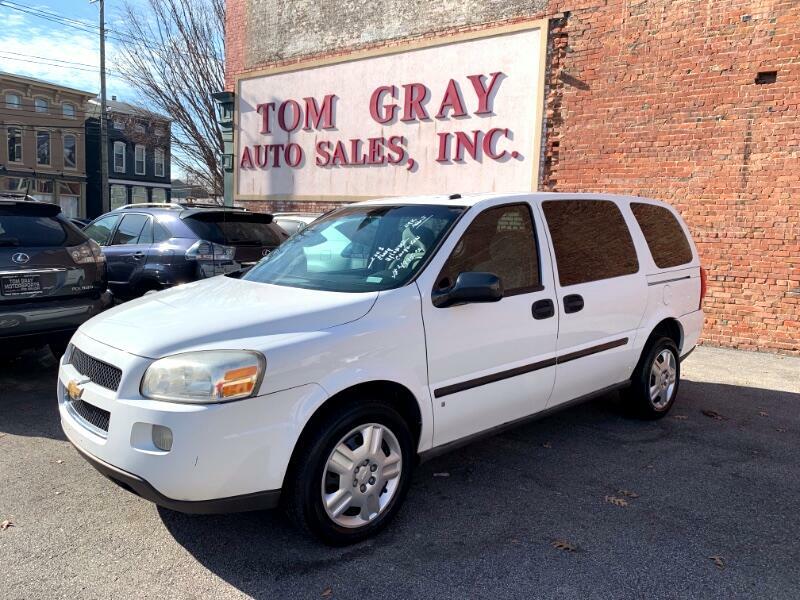 This 2008 Chevy Uplander is a local trade with a clean Carfax. This inexpensive cargo van will get the job done. Call Darrell Tinsley 502-625-0360 with any questions or to schedule a test drive.